Table Tonic (and a killer house tour!) on The Design Files! 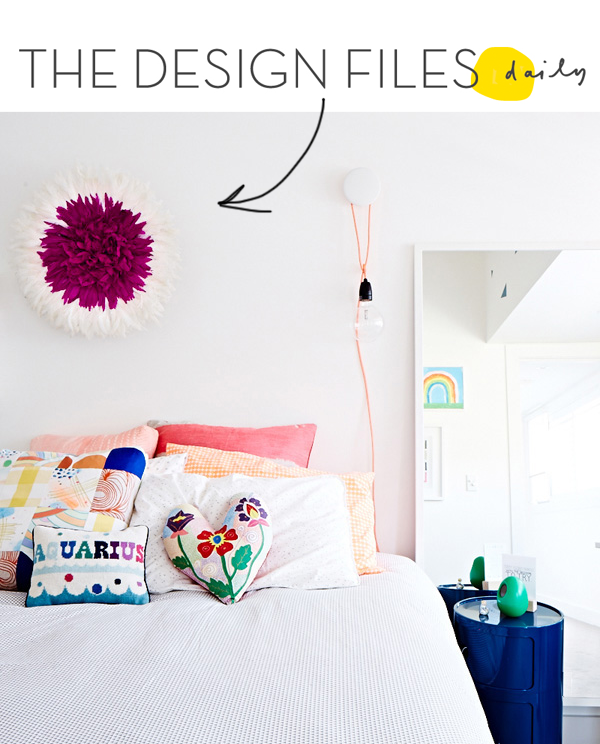 One of our beautiful Table Tonic Juju Hats made it onto The Design Files this week - as seen in "14 year old Sami's bedroom"! The picture perfect Sydney home belongs to Suzanne Gorman and her family. Click for the full feature. And bring on the house envy!